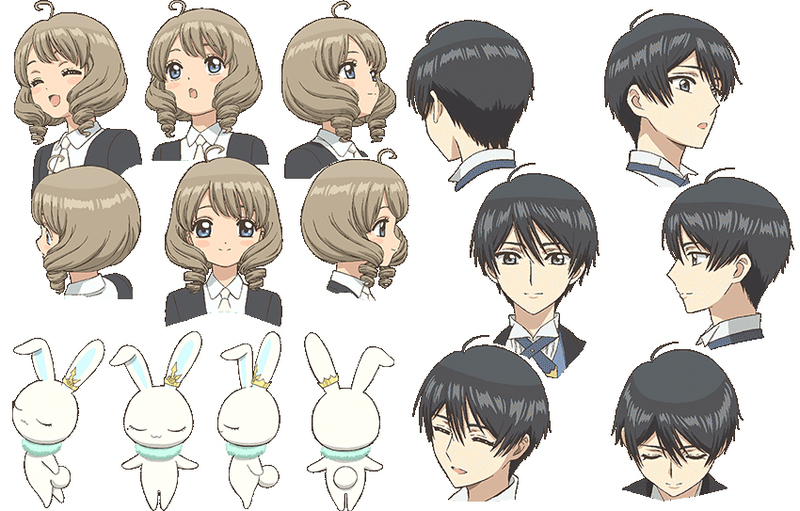 NHK’s hotsite for Card Captor Sakura ~Clear Card arc~ announced yesterday the first character designs of Yuna D. Kaito, Akiho Shinomoto and Momo for the upcoming TV Anime adaptation. In addition, the voice actors who will play Akiho and Kaito have been announced! Yuna D. Kaito: Natsuki Hanae. Momo’s voice actor hasn’t been announced yet. Minori Suzuki seems to be a somewhat newcomer, but Natsuki Hanae has a long list of works, some of them very big! Either way, I’ve listened to a few samples of their voices and I think they both fit perfectly! In her official twitter account, Minori Suzuki wrote that working on an anime by CLAMP was a dream of hers. Surely she will work with all her heart, then! Source: Card Captor Sakura ~Clear Card arc~ NHK Anime World hotsite. Mimori Suzuki is known for being chosen as the Macross Δ heroine under the new Macross songstress audition. I’ve seen that! 🙂 but I guess she’s still pretty much unknown outside the Macross fandom. Like you said: “Momo’s voice actor hasn’t been announced yet”, but it’s now sure to come. I guess with all the extra haze in the anime, her hair won’t be looking too dark xD It looks fine to me on these setteis!